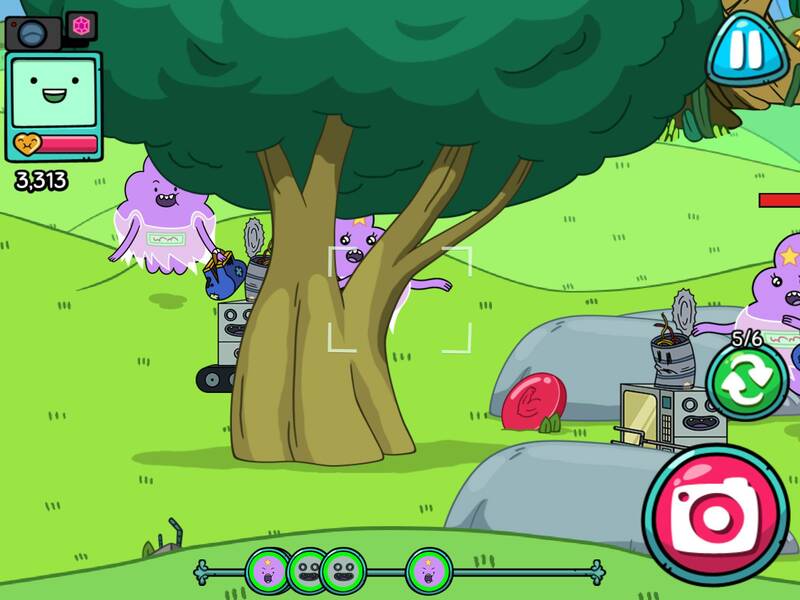 The latest Adventure Time game isn't quite what you might have expected. BMO has finally snapped! Oh, not like that. Not at all. 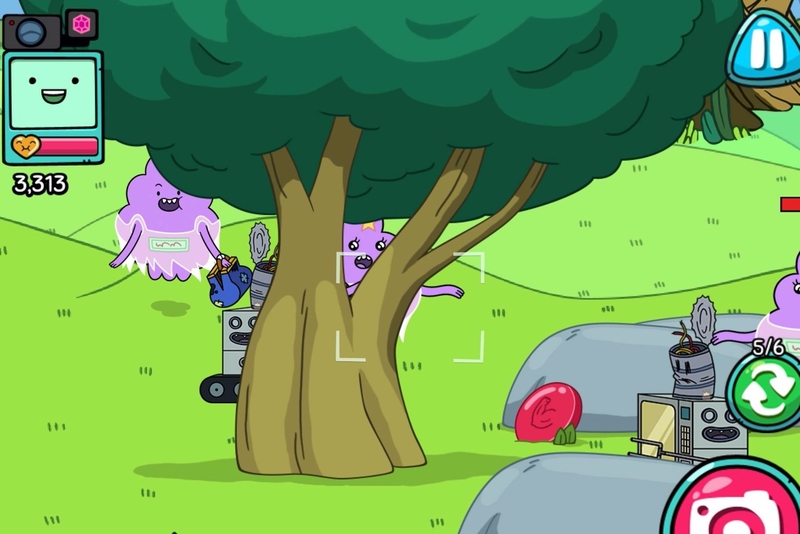 The adorable little Game Boy-like character from Adventure Time is taking pictures in the latest Adventure Time game, BMO Snaps. Out this week, the adorable little photograph game follows BMO as it shoots special holograms that Princess Bubblegum unleashed upon the Candy Kingdom. If you don't shoot all the holograms quickly enough, it's lights out! Familiar characters abound in this colorful romp, which uses the gyroscope to move about within the map so you can point and shoot your photographic masterpieces. It's got authentic voice work as well, so it should be right in any Adventure Time fan's wheelhouse. It releases tomorrow, and we're eager to get our hands on it!